Our digital Craft Beer labels can be designed in order to have a metallic effect. 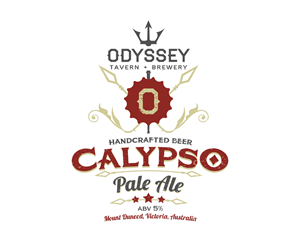 These designs add extra depth making your craft beer label stand out on the shelf. What’s more is that Labels for Africa’s Xeikon toner conforms to FDA and EU regulations for food label safety, so we are food friendly! As the industry name implies ” Craft Beer” it implies generic but absolutely perfect in describing the sort of beer that is so well liked by many. And like our Craft Beer Labels the beer is crafted as opposed to manufactured. 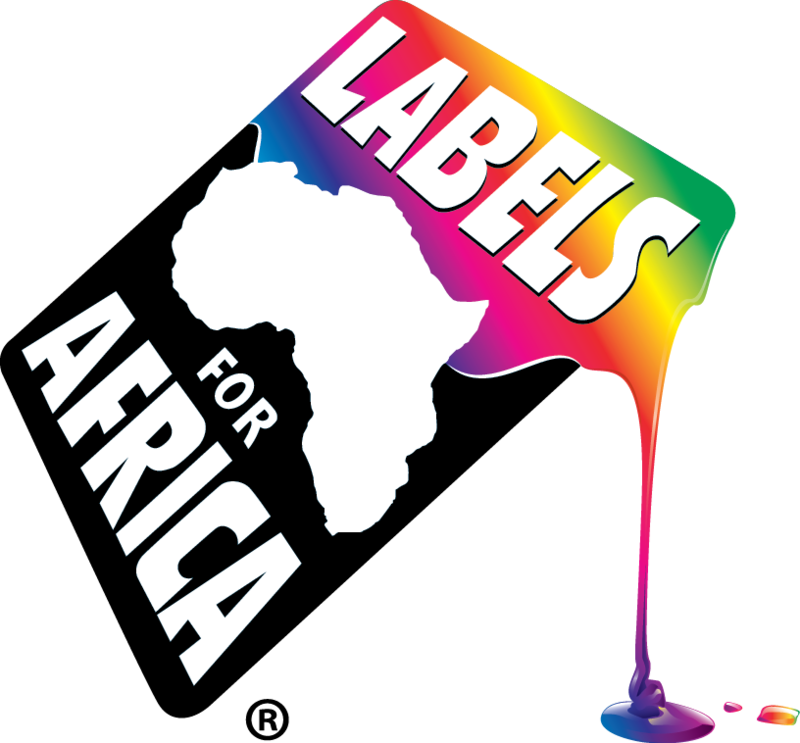 At Labels for Africa labelling is our Craft, small enough to care, independent, traditional and South African. When it comes down to price, our Craft Beer Labels are among the most cost effective label solutions out there. You have the ability to print a variety of different labels without the cost of new plates each time there is a change. Quick turnaround time on orders means less stock holding and more cash in the bank. Variable data printing fits in well where ingredients might vary. How about adding a unique numbering sequence to each individual label at no additional cost? For a international flavour for your Craft Beer Labels…………………Click here.